With the introduction of the new dashboard, we have also made some changes in nomenclature and structure that are designed to make working with the Org Dashboard as fast and simple as possible. Scroll down to learn about what's new. Workshops, Events, Classes, Tours, Drop-Ins, etc...All Equals Programs! 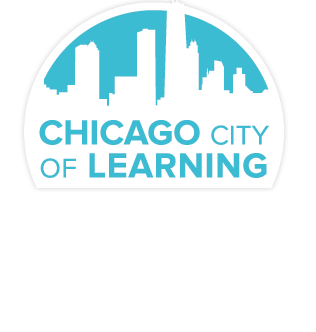 The term Program in CCOL now refers to any learning opportunity created by your Organization that Learners can participate in. There is no longer a need to classify learning opportunities as a Workshop or Event within the Org Dashboard when you create them; everything is now referred to as a Program. 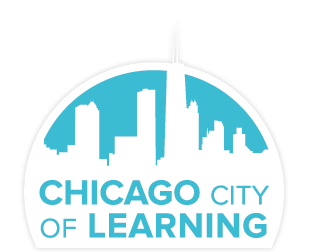 We simplified this to remove the confusion over the definition of each term, and to help Organizations feel free to publish a broader range of learning opportunities on CCOL that they may have felt did not qualify under the previous structure. Just like you use folders to organize items on your computer or on your desk, Folders on the Org Dashboard are used to organize your Programs. Click here to see how to add Folders to your Org Dashboard. Where Did My Old Programs and Badges Go? If you are very active within CCOL, over time you may have built up quite a large number of Programs and Badges which can be difficult to wade through when you are looking for new and current items. The new Org Dashboard employs auto-archiving to keep everything neat and make sure that you are always able to see what is current first. If you do not see a Program or Badge that you are looking for, simply click the "Show Archived" link on the Org Programs or Org Badges page and you will see all items created by your Org. Programs automatically archive 6 months after the end date has passed. 1. Organizing By Location - You can use the Org Dashboard to decentralize the management of your programming and allow local staff to be responsible for CCOL implementation. Set up your dashboard so that each location is a Folder, and assign a Program Manager that can administer the Programs that happen at that location. 2. Organizing by Content - Alternatively, if you are an organization that runs several different content at a few locations, it may make more sense to set up your dashboard so that each content area or initiative is a Folder, and indicate the location of the associated Programs in their titles. You can still assign specific Program Managers to cover each Program or several Programs under this scenario. How Do I Create and Edit Programs?